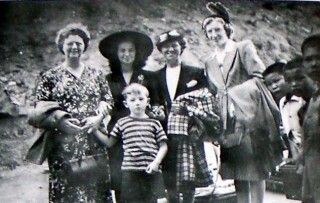 With the love of God, missionaries Miss Pardo and Miss McLeod of the Pentecostal Assemblies of Canada came to Hong Kong in 1949. At that time, not many children had an opportunity to receive education. In view of this, the two godly maids established the Ka Chi Kindergarten and Primary School in the Shek Kip Mei Village in 1954. 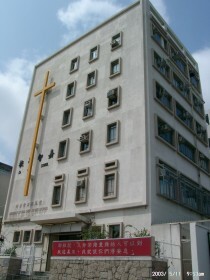 Through the zealous dedication and undeterred perseverance of the two missionaries, the school prospered and moved in 1971 to a 5-storey school premise over 10,000 sq. ft. at Wai Chi Street in Shek Kip Mei, Kowloon. 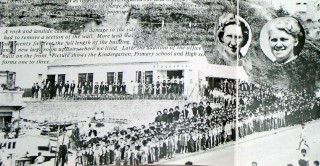 The school expanded into a secondary school, and the number of students had grown to nearly one thousand. 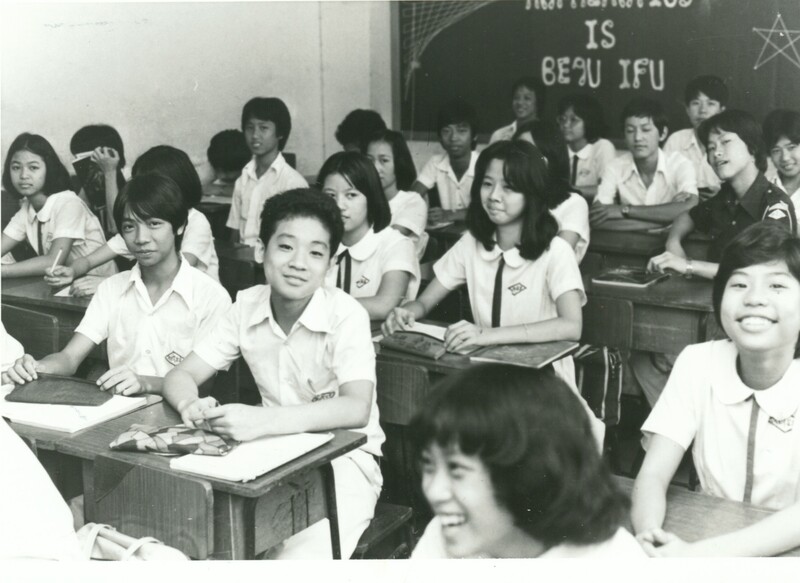 In 1982, Ka Chi Secondary School became a government-subsidized grammar school. 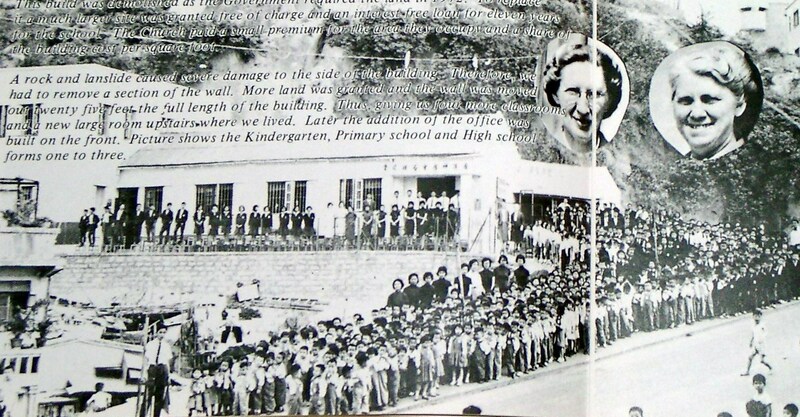 In response to the government relocation scheme, the school moved in 1988 to a standard school premise in the 44th district of Tuen Mun, where we continue our mission until today. The school premise now consists of 24 classrooms, 17 special rooms (including a creative media centre, three computer centers, four science laboratories, a music room, an art room, a home-economics room, a needle-work room, an English centre, a liberal studies centre, a humanity centre, a physical fitness room, etc. ), a multi-purpose room, and a newly renovated huge library. @2015 KACHI All rights reserved.